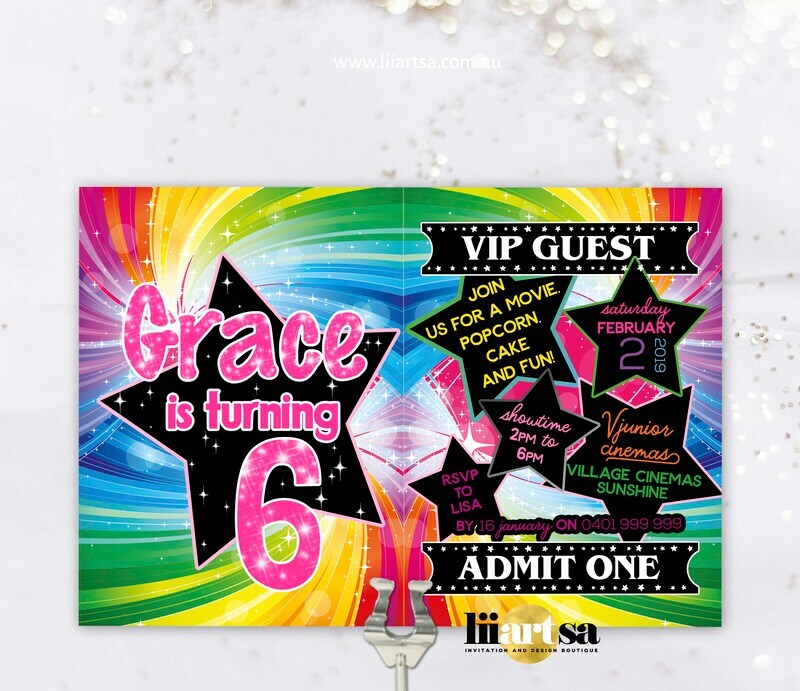 LiiArtsa has created some fantastic digital Photo Birthday invitations to make your birthday even more special! 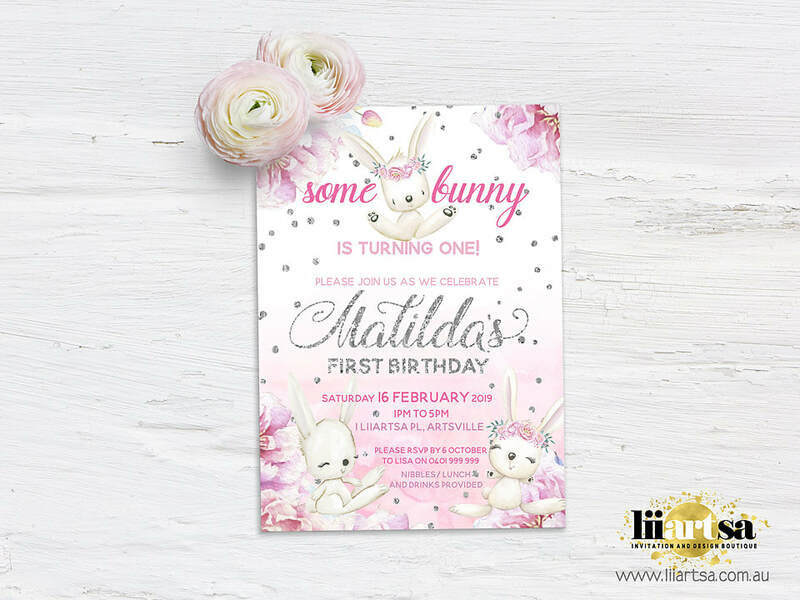 LiiArtsa's speciality is digital invitations so take your time to browse our selection to find your perfect invitation. 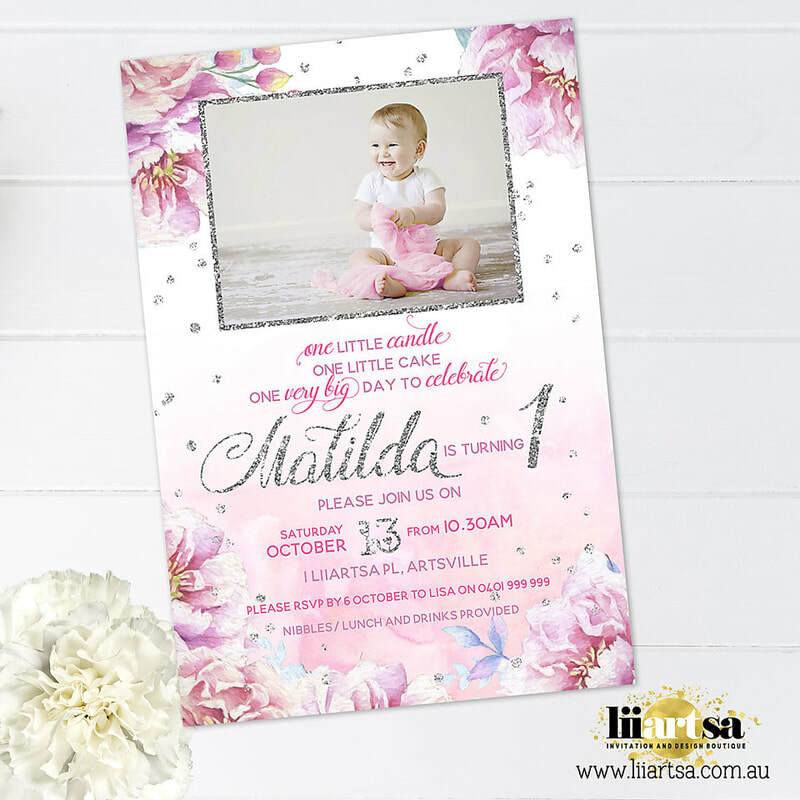 All invitations can be changed to suit any age, and if your child doesn't really want their photo on the invitation LiiArtsa can do that too! Does your child have a favourite theme that isn't here? Ask LiiArtsa! We can create your individual invitation by special request - and at no extra cost. LiiArtsa also offers Party Favour Thank you bag tags and Chocolate Bars with personalised Thank you wrappers to match your invitation! Just click on the invitation of your choice to see the available products! If there isn't an example here, don't worry - LiiArtsa will create one for you. Don't forget - just ask LiiArtsa for your custom birthday invitation - any theme, any request, all you have to do is ask! THERE ARE A LOT OF INVITES NOT ON THIS WEBSITE!! ​Please check with LiiArtsa to see if your theme has already een created!